We’re delighted to announce our partnership with The Institute of Legal Research and Standards (ILRS). 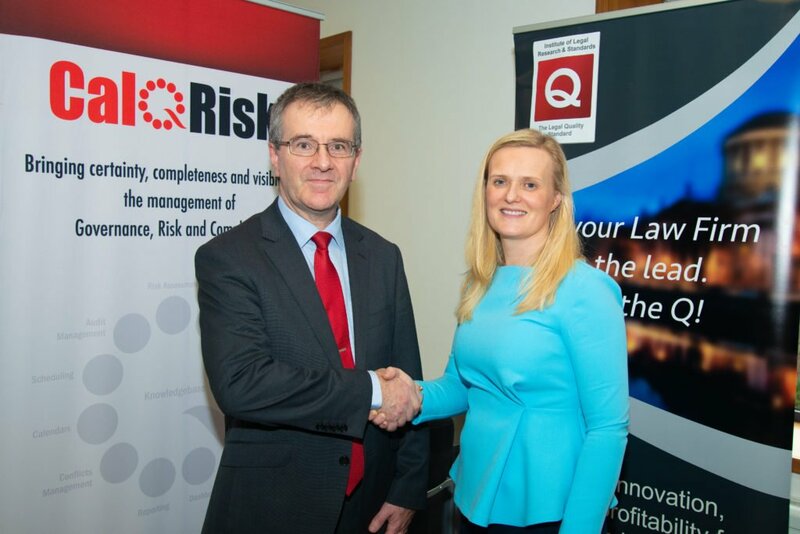 ILRS have partnered with CalQRisk to facilitate the delivery of the Q Standards implementation and audit processes. The Q Standard is the quality, risk and practice management standard developed to fit into the busy work schedule of a productive legal firm in order to improve efficiencies and enhance performance. 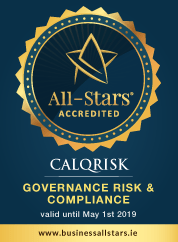 The Q Standards drive process excellence in legal practice and using the CalQRisk solution to audit helps keep the effort visible through the interactive dashboards and associated reports. 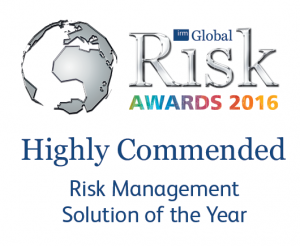 The solution also facilitates ongoing monitoring of the key controls that have to be in place to maintain the Q Standards. Through regular reviews and system updates, ILRS assist their clients in keeping current with regulation, legislation while driving excellence in practice management. Click here to learn more about the Institute of Legal Research and Standards.